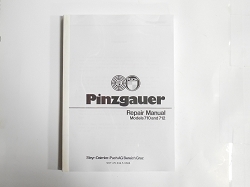 Complete operators manual with tune-up procedures and specs. 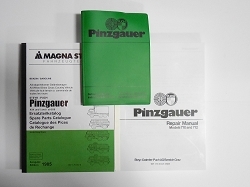 A must have for any Pinzgauer owner. Original copyrighted material, not a cheap stateside reproduction.